Dr. Miller is board certified in Family Medicine and also has additional training as a Natural Procreative Technology Medical Consultant. As a NaPro physician, she has extensive experience in Natural Fertility Awareness and using a natural approach to correct common women’s health disorders. NaPro Technology is a new women’s health science that monitors and maintains a woman’s reproductive and gynecological health. It provides medical and surgical treatments that cooperate completely with the reproductive system. NaPro Technology Consultants have an extensive understanding of the female reproductive system and the fertility awareness method, and their treatment protocols are informed by the woman’s own unique menstrual cycle variations. I first interviewed Dr. Miller back in Episode 31, so make sure to take a listen if you haven’t heard it before. 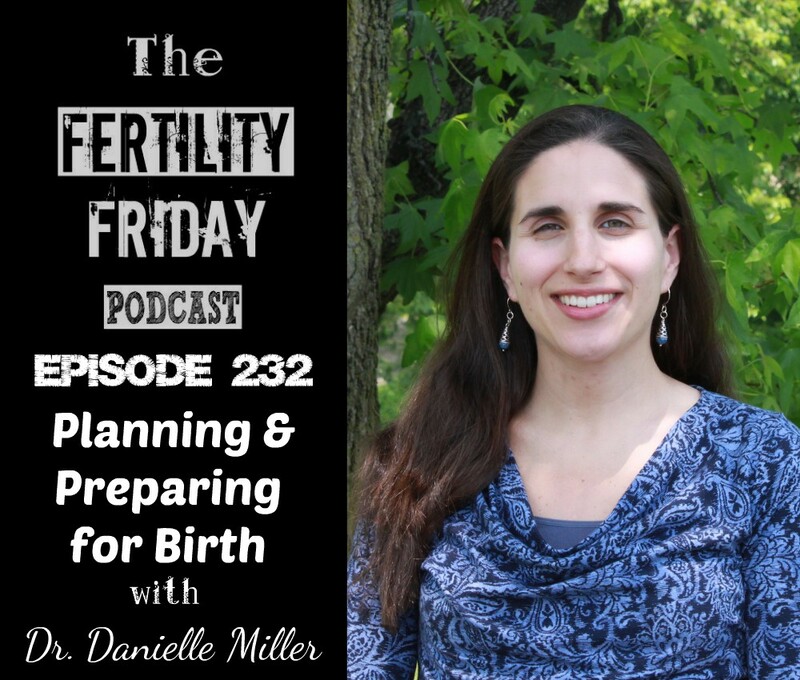 In today’s episode, we’re talking about birth — preparing for birth, and how to maximize your chances of having the type of birth you want. You can connect with Dr. Miller on her website. Such an amazing birth story! I loved this episode. Super empowering.